Some of us may remember the days when ball hockey was played fast and free on country roads and neighbourhood driveways, the imagined sound of a commentator calling every goal. 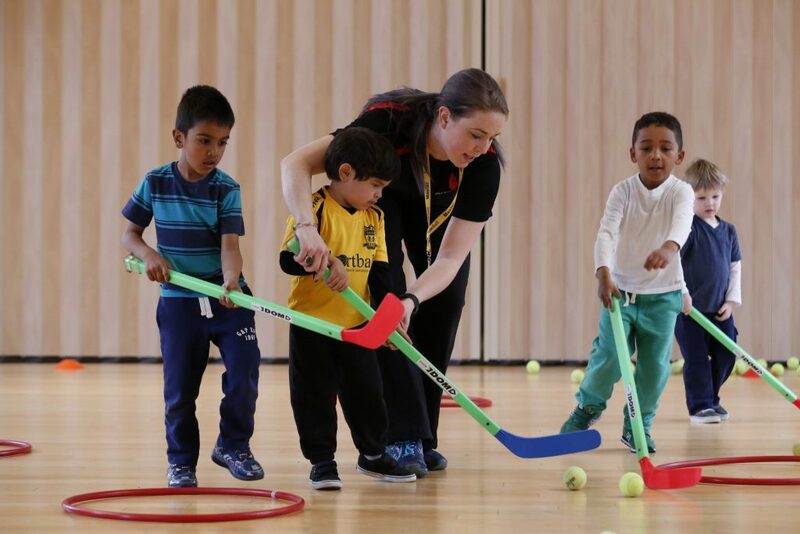 At Sportball, we bring that playful sense of wonderment and imagination to our ball hockey classes with creative, fun-first skills development and non-competitive games. 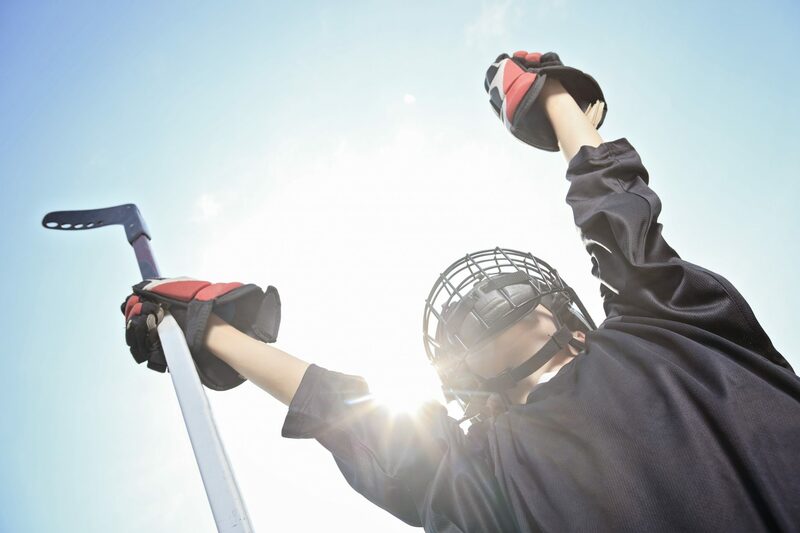 In addition to our Multi-Sport programs, stand-alone Ball Hockey classes are offered year-round at select locations. All Sportball programs are designed to grow with your child and reenrollment is encouraged. Our play-based approach uses creative coaching techniques to captivate imaginations and reduce performance anxiety. Hockey nets double as barns and pylons become farm animals that get stick handled back into their stalls before Old McDonald wakes up! WHICH BALL HOCKEY PROGRAM IS RIGHT FOR MY CHILD? Children 16 months to 12 years are introduced to hockey as part of our signature Multi-Sport program which is offered year-round Indoor or Outdoor. A great early start to the fundamental skills of hockey using a fun play-based curriculum. Our Drop-Off Hockey programs are held Indoors or Outdoors, depending on the season. 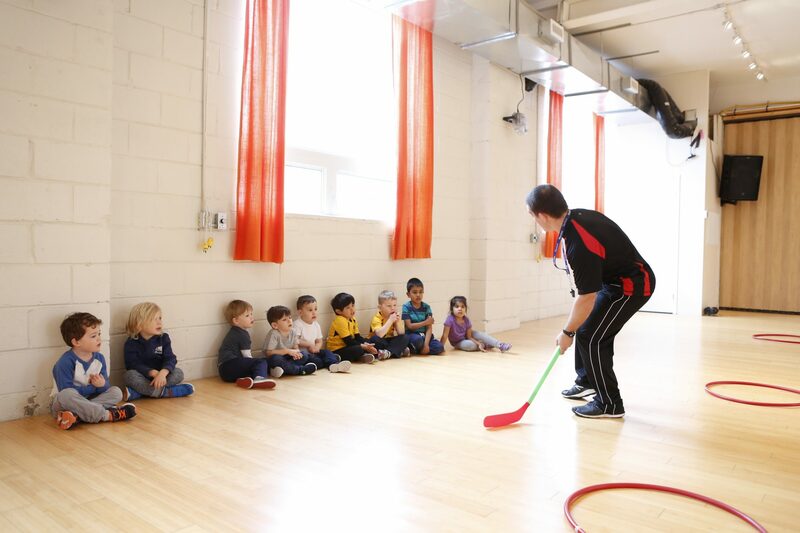 Drop-Off Hockey Classes teach Hockey fundamentals in a fun, age-appropriate and non-competitive setting. Outdoor classes are a great way to get out in the sun, have a blast and enjoy “Canada’s Game” with your new Sportball friends!